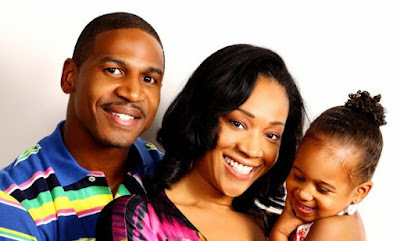 BHR Hollywood Reports.......Ever since Stevie J And Joseline has had a child together... it hasn't set right with Mimi. 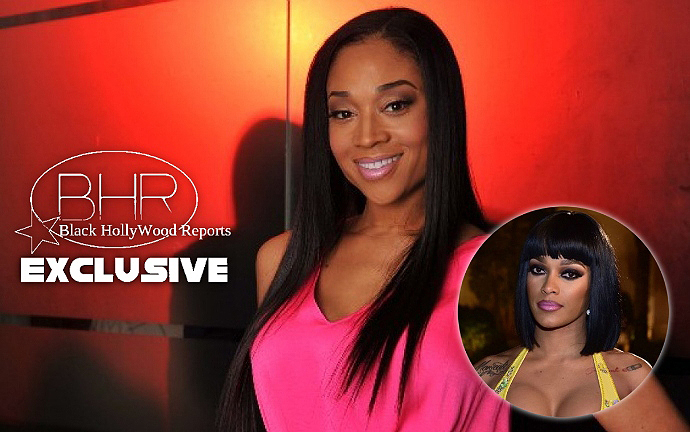 Now Mimi wants Joseline to stay away from her daughter Eva. According To reports, Mimi is angry that Joseline is back in Stevie's life, and now she is putting her foot down when it comes to Joseline being around her daughter. "im not angry. I'm Nit Jealous. People think it's a fuc**ng joke. This is for real," Joseline says. "thus us my real life. I don't give a F*** aboout the show or what was said on it. There are things i can't even speak about on the show. " She Continues "f he's not going to protect my daughter, i will. If the shoe were in his foot he'd do the exactly what I'm doing.. i don't understand why he thinks this is okay. this is not okay with me in any respect."